We at optic DIAS have been working on the Russian optical market since 1996. For many years our company has been one of the leading distributors in this area. Our specialty is spectacle frames, sunglasses, prescription eyeglass and contact lenses. optic DIAS has branches in the following cities of Russia: Moscow (headquarters), Rostov-on-Don, St-Petersburg, Novosibirsk and Ekaterinburg, and in Ukraine – in Kiev and Kharkov. The company is very scrupulous about forming its portfolio. After many years of hard work we have gathered a portfolio of popular optical brands trusted by more than 1000 of our partners. 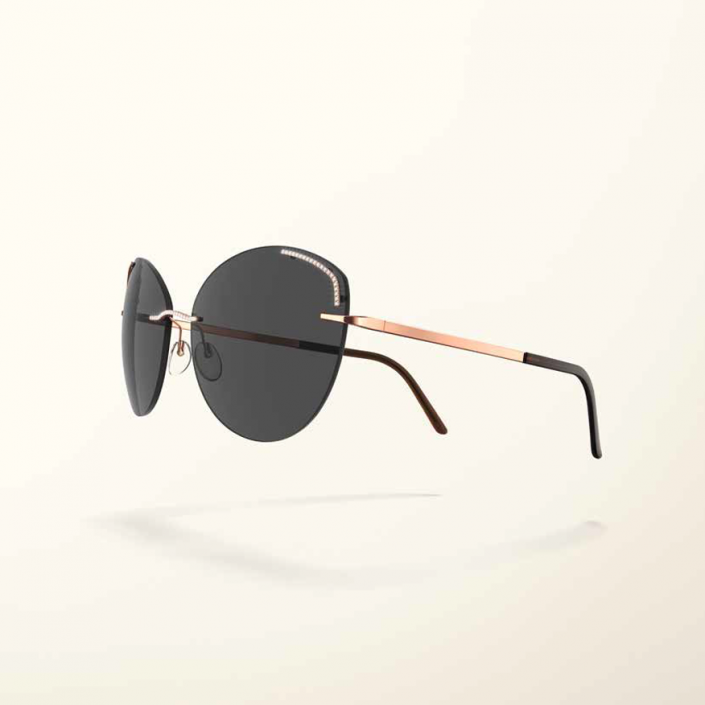 Today our portfolio of frames and sunglasses brands is wide and balanced at the same time. 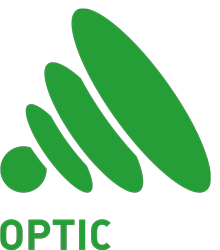 optic DIAS exclusively represents the production of nine optical manufacturers: Silhouette, Adidas (Silhouette International, Austria); Jaguar, Davidoff, Joop, Menrad (Menrad the Vision, Germany); Cazal (op_Couture, Germany), Andy Wolf (Andy Wolf Eyewear, Austria); Orgreen (Orgreen Optics, Denmark); OWP, Mexx (OWP, Germany); Leonardo D. (Leonardo D., Germany); Revlon (Euro Eyewear, Italy); Mo Eyewear (Multiopticas, Spain). The prescription lens portfolio is represented by Carl Zeiss Vision Gmbh (Germany), world leader in optical technology, and includes ZEISS stock and RX lenses as well as Synchrony collection, allowing more economical offers, and different lens accessories by Zeiss. optic DIAS offers its partners a mutually profitable cooperation aimed at developing a business together and providing an appropriate level of service and customer care. We introduce new selling technologies, organize trainings, seminars and incentive competitions. The benefits of Zeiss lenses together with our exclusive frames collections allows us to cooperate with our ECP partners in impressive events at the best POS of our friends and colleagues. These include Silhouette Style Days, Andy Wolf Days with foreign style experts, German Optic Days, Cazal Days, Zeiss Days and many others. 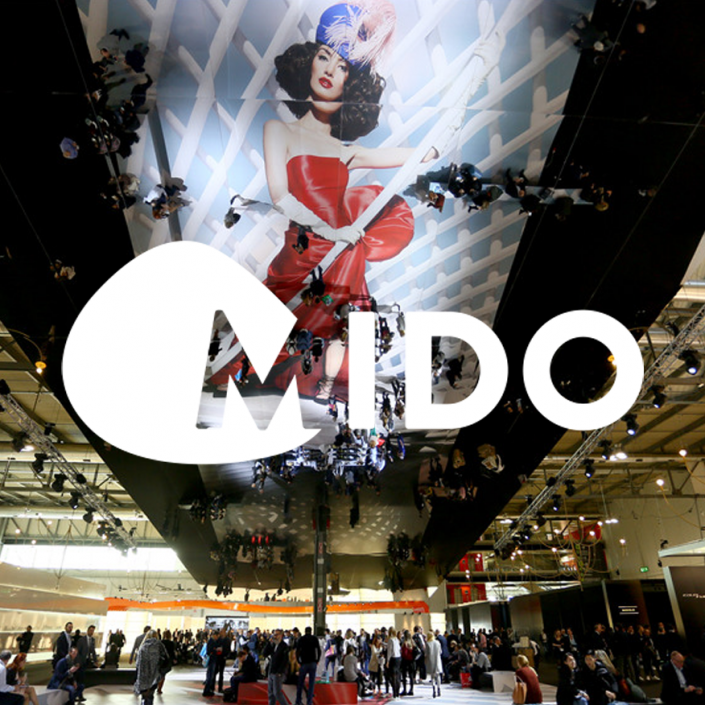 Our partners have often competed for the right to send their sales managers, opticians and optometrists to visit the factories of Zeiss, Silhouette, Andy Wolf, or the optical fairs in Paris, Munich and Milan. Our branches in Moscow and St-Petersburg became the bases for optical workshops and laboratories staffed by top-qualification specialists using state-of-the-art equipment. A lot of opticians have already appreciated the convenience and quality of service, which allows to decrease the strain on their own laboratories and minimize the risks during the production of top quality glasses. We organize remote trainings of work with the frames of our brands, starting with Silhouette and Orgreen, and effectively prove our high class, working with technically complicated collections provided by our partners. Every year optic DIAS takes an active part in the greatest international optical fairs – MIOF (Moscow), MIDO (Milan), SILMO (Paris), OPTI (Munich) and it has already become a tradition for us to invite our partners to be among the first to see the novelties of optical brands and to explore the full assortment of collections.